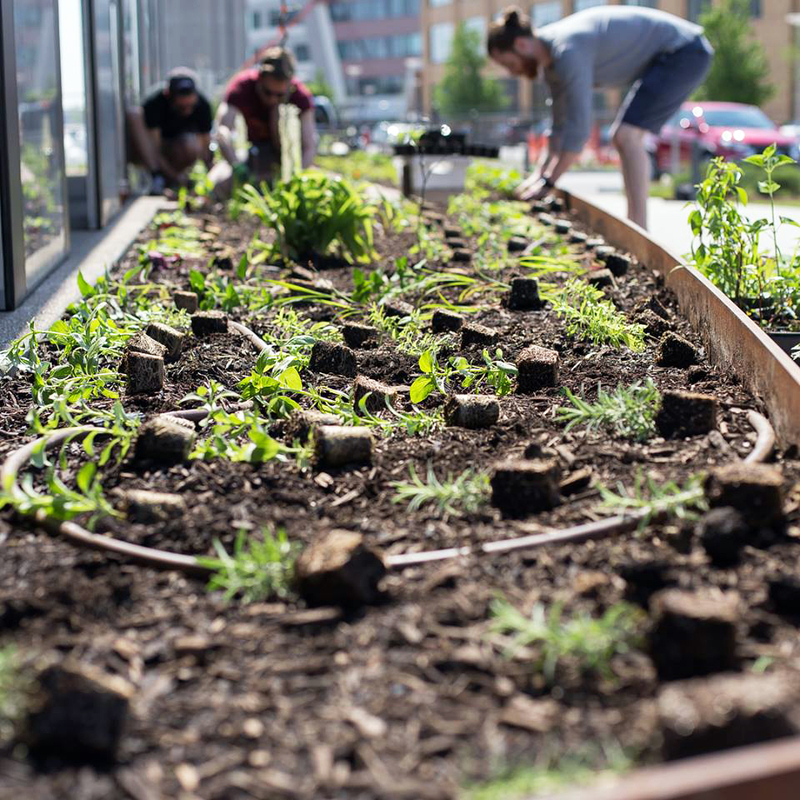 Custom Foodscaping transforms ordinary spaces into beautiful, food-producing landscapes. 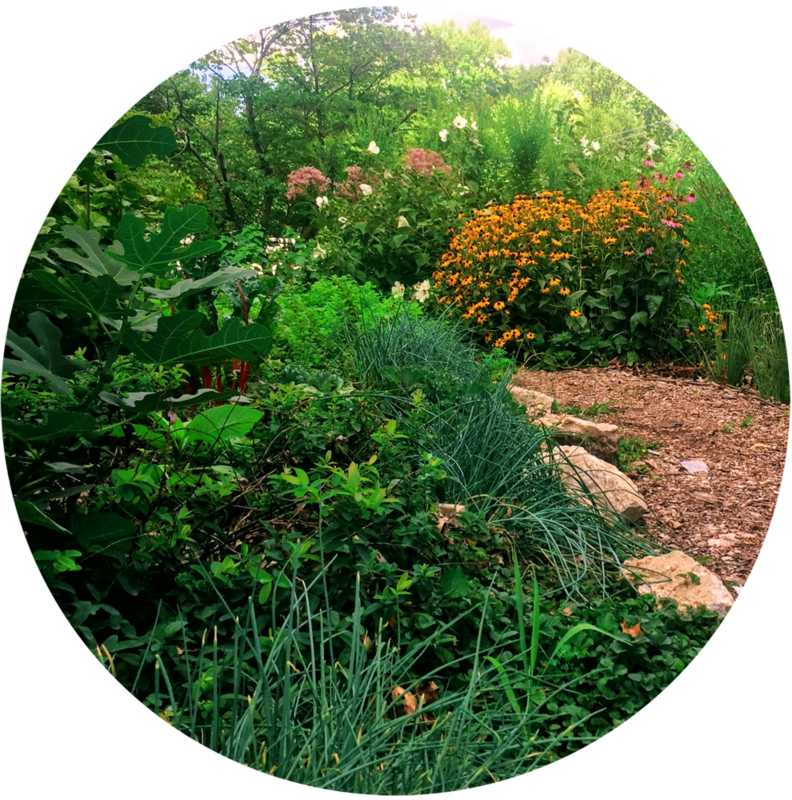 We provide consultation, design, and installation services to realize your edible landscaping, farm & garden or permaculture goals. 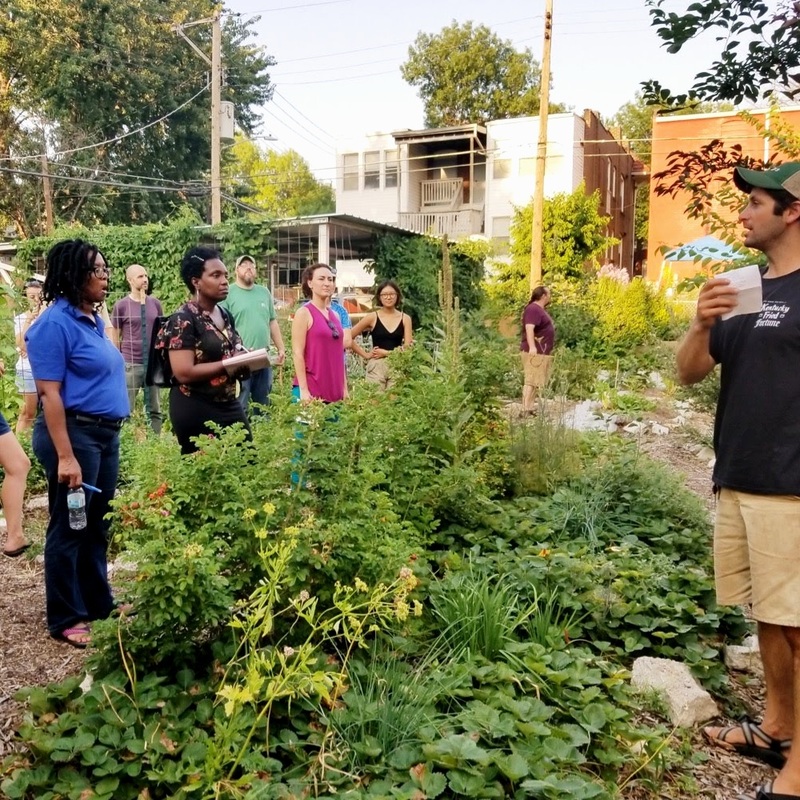 Specializing in everything from food forests & herb gardens to profitable vegetables farms. We work with institutions including schools, universities, hospitals, community centers & restaurants. We are a full service design + install company—working from visioning to installation of any type of food-producing landscape. See detailed descriptions & pricing. This is a great starting point for transforming your property. This service can either stand alone as a verbal consultation or lead to a full design and installation. After an initial site consultation, we can begin the design process. We work within your budget to create a multi-layered site plan showing the location of plants and landscape features. Designs are drawn to scale and done using professional design software or by hand. Let us do the dirty work!! First we prepare the site for planting the foodscape. Then we install the hardscape like pathway edging, trellises and protection for your new plants. Our greatest joy is sharing our passion with others. We teach everything from individual classes to multi-day courses. Let us know how we can customize an educational program to suit your needs.